The NWJ Bridal Fair is KwaZulu-Natal’s largest wedding and function exhibition, showcasing the best suppliers brides can choose from to have the dream wedding you have always wanted. The fair is hosted at Durban Exhibition Centre and has brides flocking through the doors from all parts of the province. 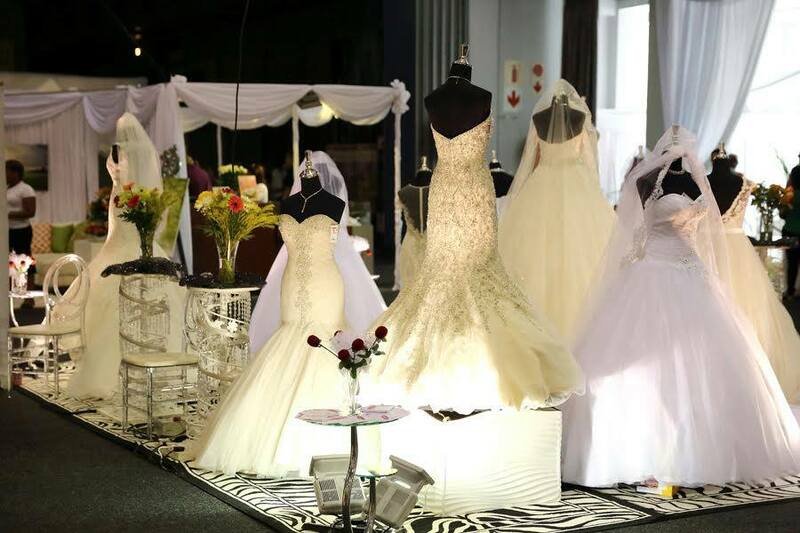 The impressive exhibitions at the NWJ Bridal Fair are for weddings of every budget. Over 120 suppliers are on hand at this magnificent event to meet your needs. At the NWJ Bridal Fair you will find anything from photographers, videographers, décor , cakes, wedding wear, planning and more. What makes this bridal fair so great is that the bridal couple has every supplier in easy reach. There’s no endless hours spent on the road and it’s convenient. Meet prospective suppliers, discuss ideas and book them on the spot for your special day. 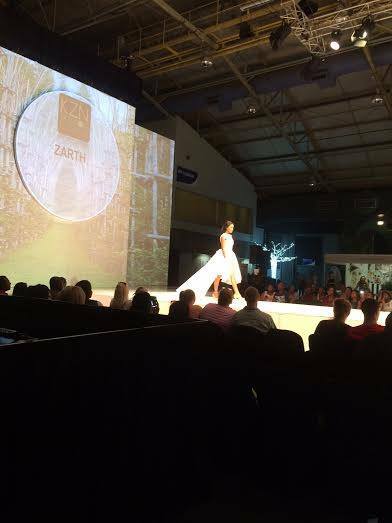 The fashion show at the bridal fair is staged twice daily and is a must-see. 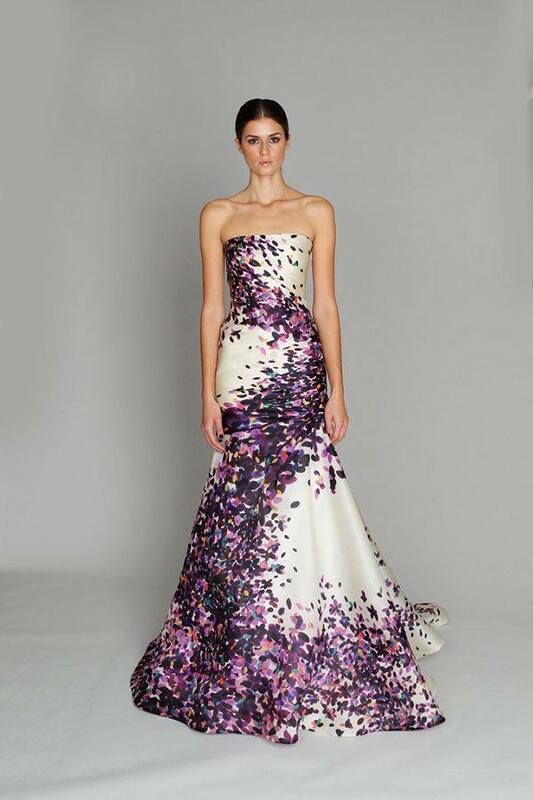 Here brides will get a glimpse of wedding dresses from local and overseas designers. Don’t miss out on attending the Wedding Theatre. Here will get advice for anything from tables seating, décor, food and how to look gorgeous in photographs. These valuable talks can save you time and give you peace of mind for planning your wedding. Besides the fashion show and exhibitions, NWJ Bridal Fair also has various competitions on the go at the bridal fair. Stand your chance to win a wedding and honeymoon and many more. As one of South Africa’s fastest growing jewellery chains, NWJ is proud to be associated with making your wedding day the most memorable day in your life. Whether it’s a small intimate wedding or large affair with all the bells and whistles, the NWJ Bridal Fair is the ideal event to kick-off all your wedding preparations. Let us help you start your marriage adventure.